Margaret Ryniker focuses her practice on real estate transactions, wills, powers of attorney, health care proxies, and adoptions. 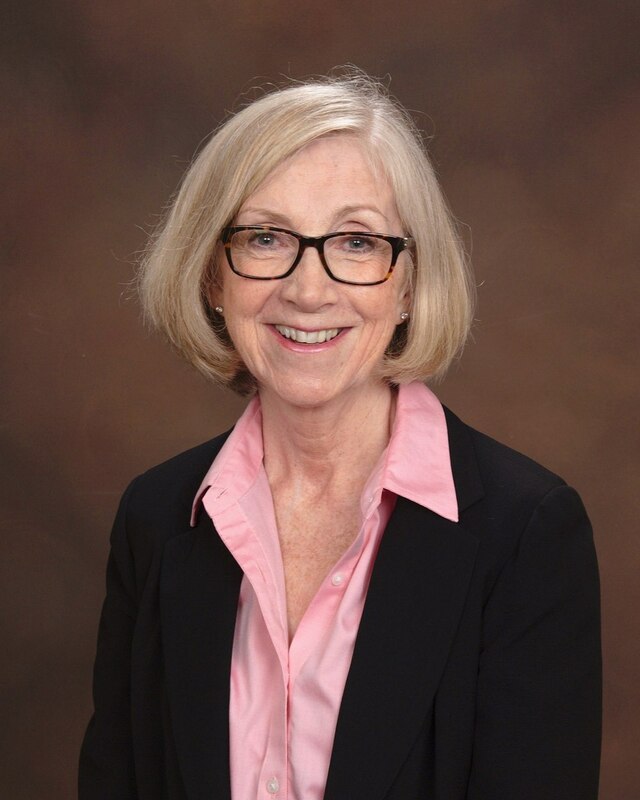 Margaret has over 35 years of experience and has successfully closed hundreds of real estate transactions. In addition, she has negotiated countless favorable traffic infraction negotiations for clients. Margaret obtained her undergraduate degree in History from Elmira College. She graduated from Syracuse University College of Law. Margaret is admitted to the New York State bar. Margaret is committed to pro bono service. She participates in the Volunteer Lawyers Project, where she aids indigent clients with the filing of Family Court petitions.